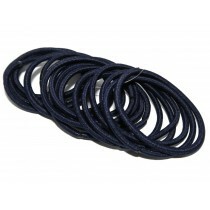 These are the items currently on your School Colours stand. 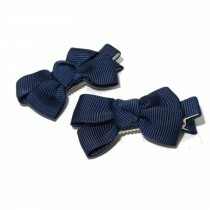 Please re-order from here. 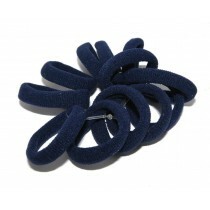 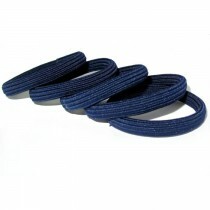 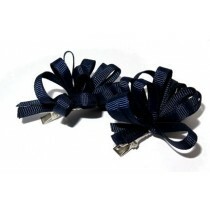 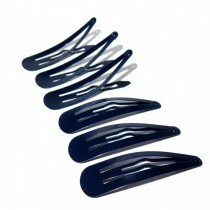 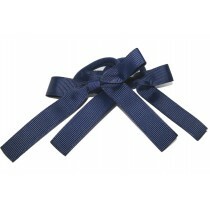 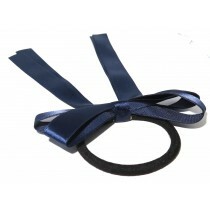 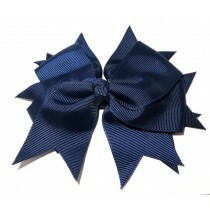 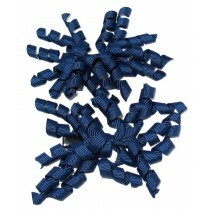 We have chosen these as the best sellers but we have many other Navy coloured lines available. 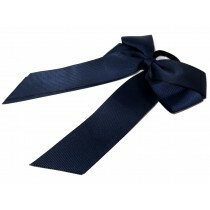 Please enter the word navy into our search box to display them all easily.